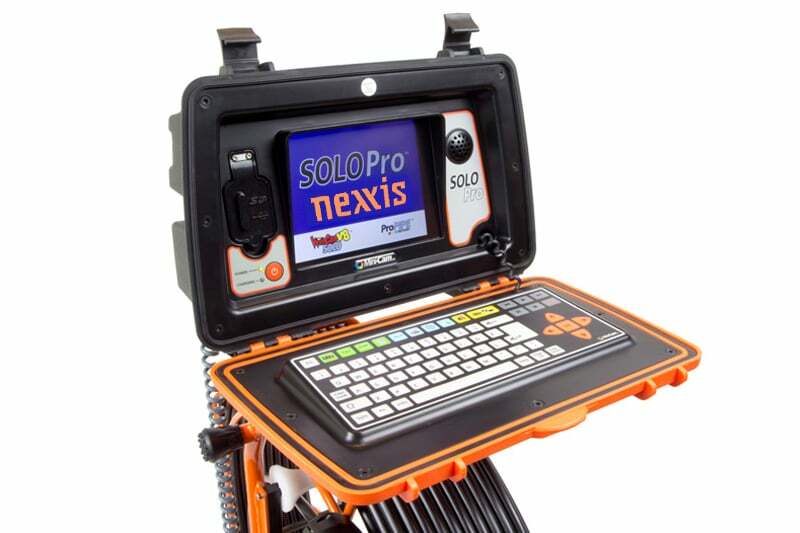 The intelligent SoloPro push camera has been specifically developed to provide a cost effective, flexible and simple solution for one-man surveys. 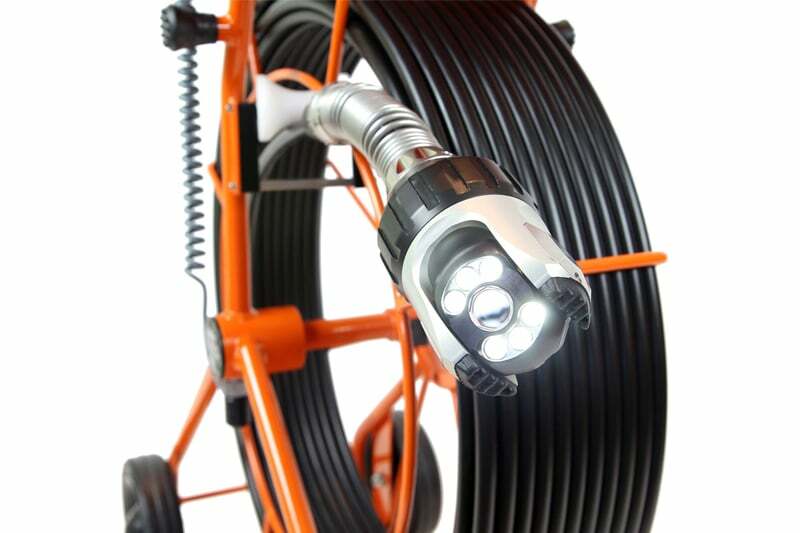 This tough yet lightweight system is well suited to a range of surveying applications. It comes equipped with an impressive variety of industry standard features as well as a number of exciting optional extras. 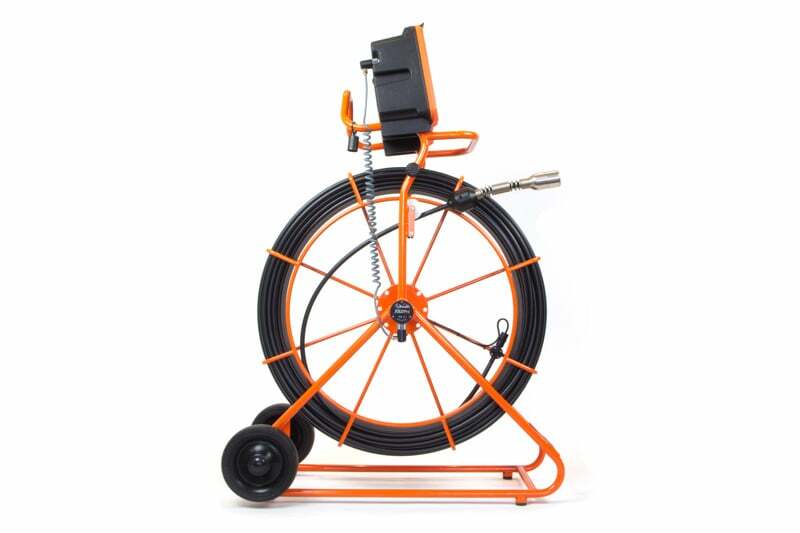 The SoloPro is available in a range of coiler sizes – 40, 60 and 100 metre. 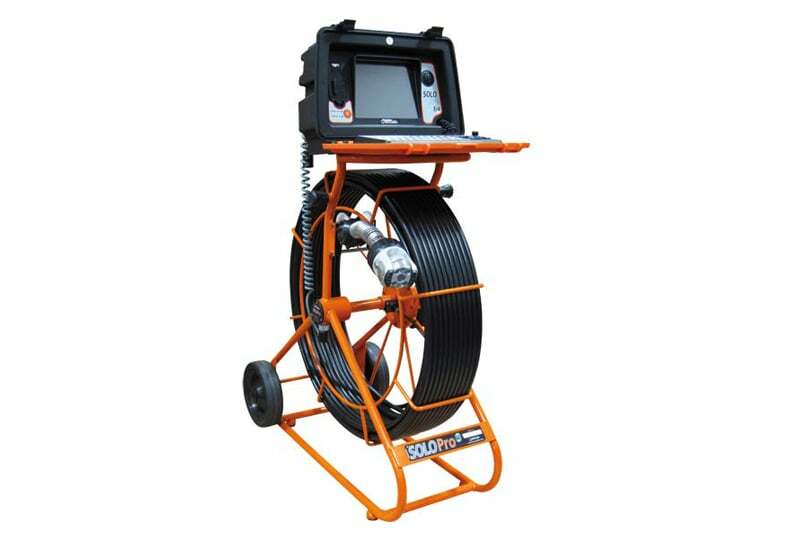 Contact us to find out more about the SoloPro or any of our other push rod cameras or click to view our pipe inspection camera range.